The Parlux 385 PowerLight is equipped with a new engine K-Lamination® by Ciaramella longer lasting and more powerful. 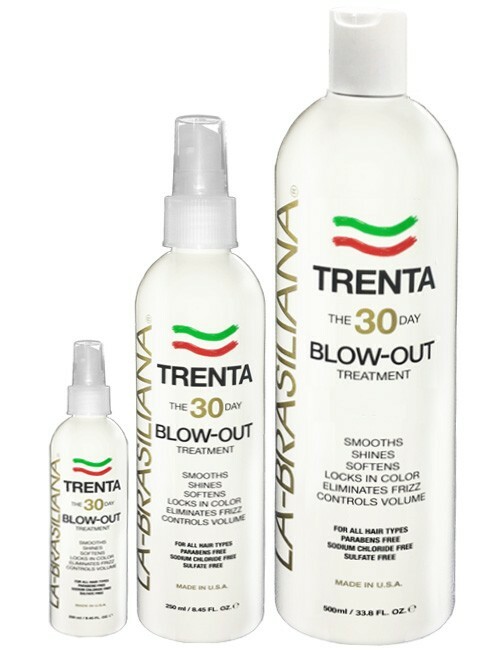 It is equipped with the Ionic and Ceramic® essential for the health and the elimination of static electricity of the hair. This dryer weighs just 15.94oz and is made from recyclable materials. 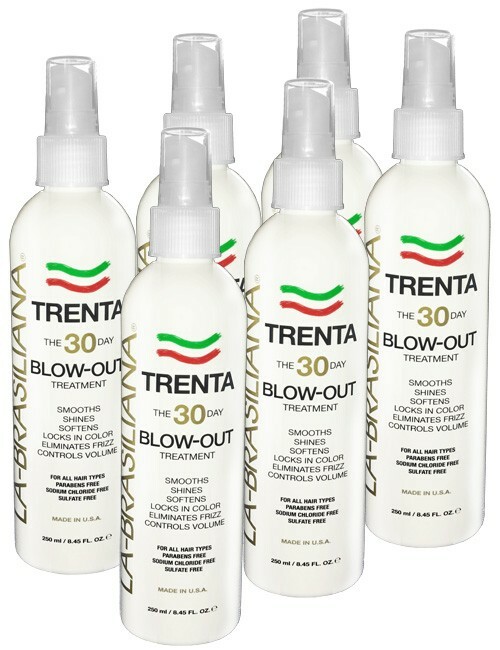 And with industry standard ionic and ceramic technologies, the hair is dried from the inside out, leaving the external structure unharmed in the drying process. 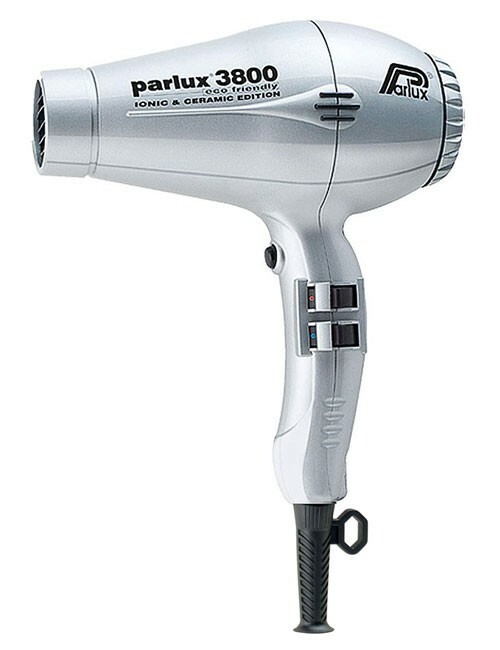 The reduction of all components has allowed us to create an exceptionally lightweight hairdryer. Preserves the main characteristics of noise (with built-in silencer), balance and grip models Parlux already established. 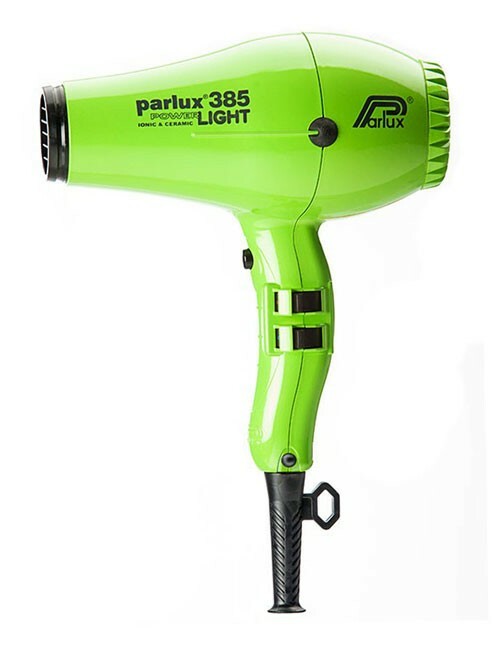 The Parlux 385 PowerLight is made in the ideal fit for the hairdresser 18.5 cm. The new hair dryer and packaging are made from recyclable materials. 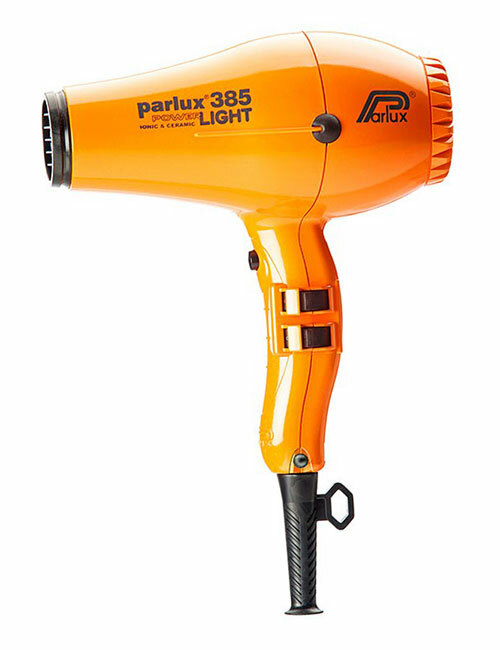 The Parlux 385 PowerLight are equipped with 2 special nozzles for quick attachment that allows a quick and secure. Can be rotated 360 ° with extreme simplicity to adapt to any position of use. 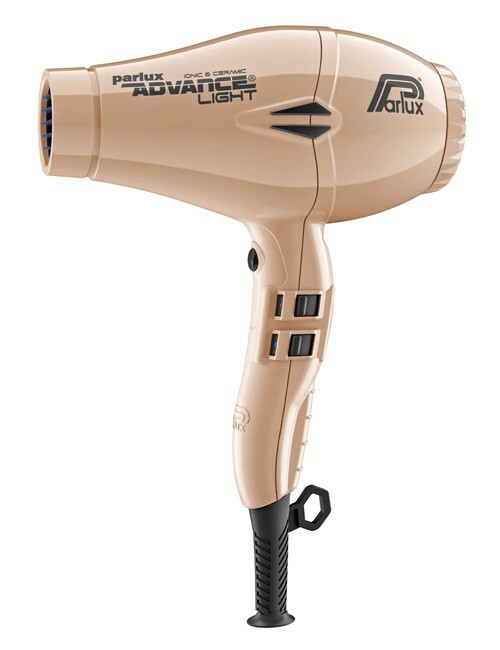 The innovative bonus slot allows you to harness the power of this dryer allowing drying and styling even more rapid. 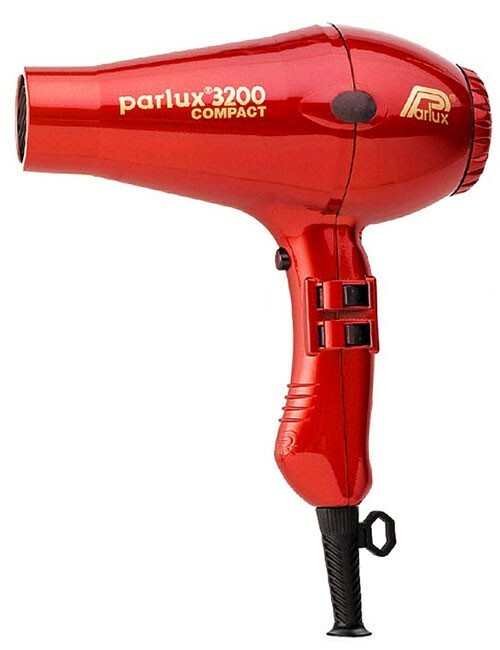 Each Parlux Hair Dryer is made in Italy and is designed for professional stylists to meet the demand of today’s hairstyles. 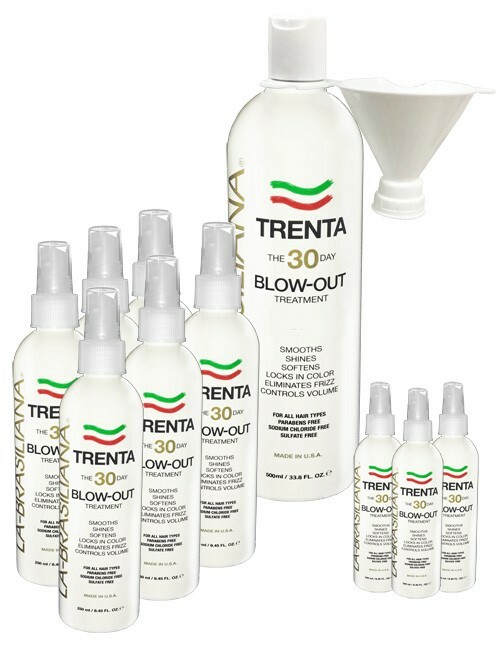 All parts made in Italy.